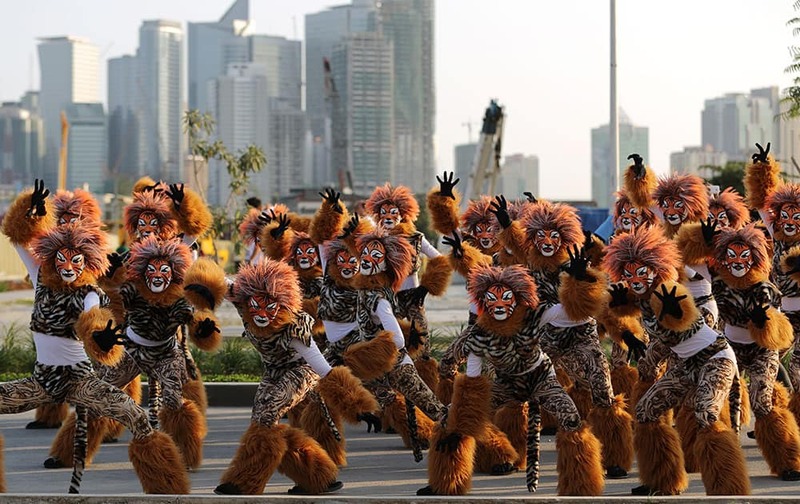 Filipino residents wearing costumes pose as they perform during the start of the annual "Caracol" festival in suburban Makati, south of Manila, Philippines. 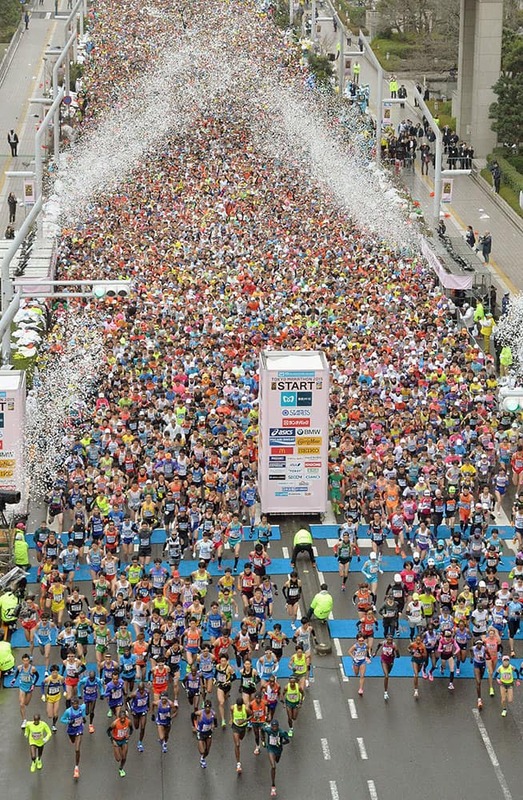 Confetti rains over runners on a street at the start of the Tokyo Marathon. 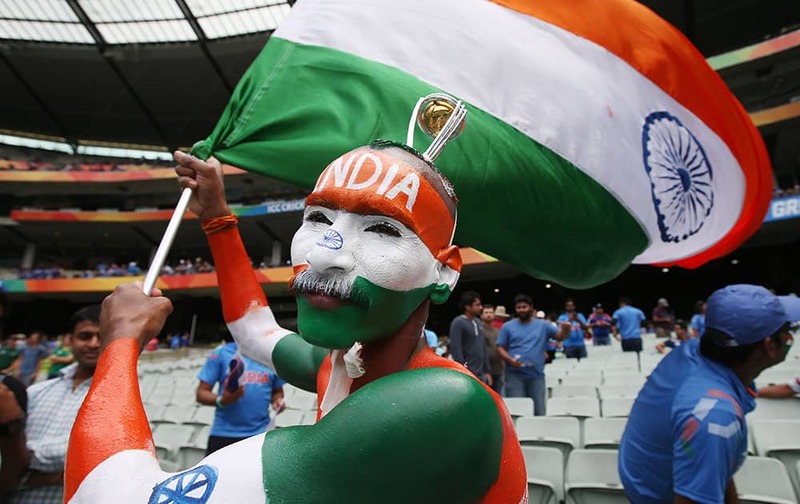 A Indian fan waves a flag ahead of their Cricket World Cup pool B match against South Africa in Melbourne, Australia. 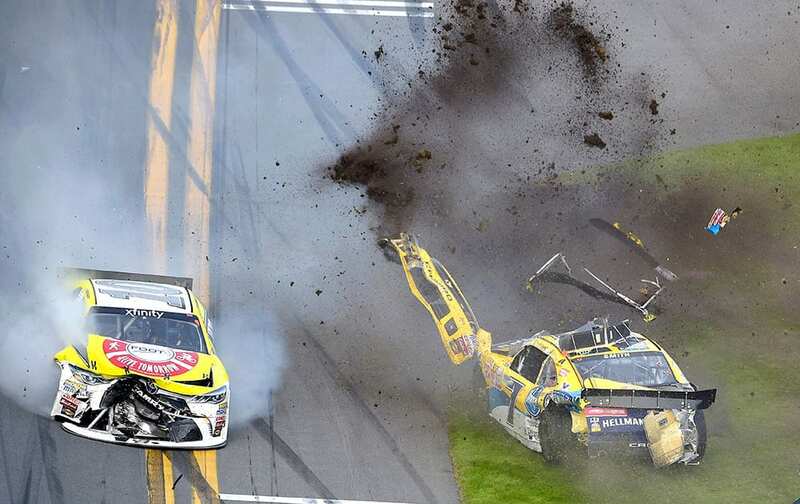 Regan Smith (7) lands on the infield grass after flipping on the front stretch after being involved in a multi-car accident, as Jeff Green (10) drives past, during a NASCAR Xfinity series auto race at Daytona International Speedway. 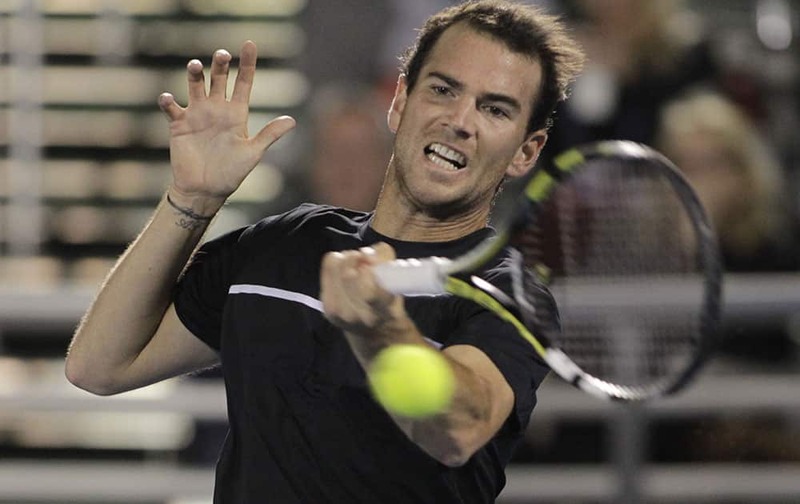 Adrian Mannarino of France, returns the ball to Ivo Karlovic, of Croatia, during a semi-final tennis match at the Delray Beach Open. Ethan Hawke, left, presents Patricia Arquette with the award for best supporting female for “Boyhood”at the 30th Film Independent Spirit Awards. INDIA'S SHIKHAR DHAWAN CELEBRATES HIS HUNDRED DURING THEIR CRICKET WORLD CUP POOL B MATCH AGAINST SOUTH AFRICA IN MELBOURNE, AUSTRALIA. 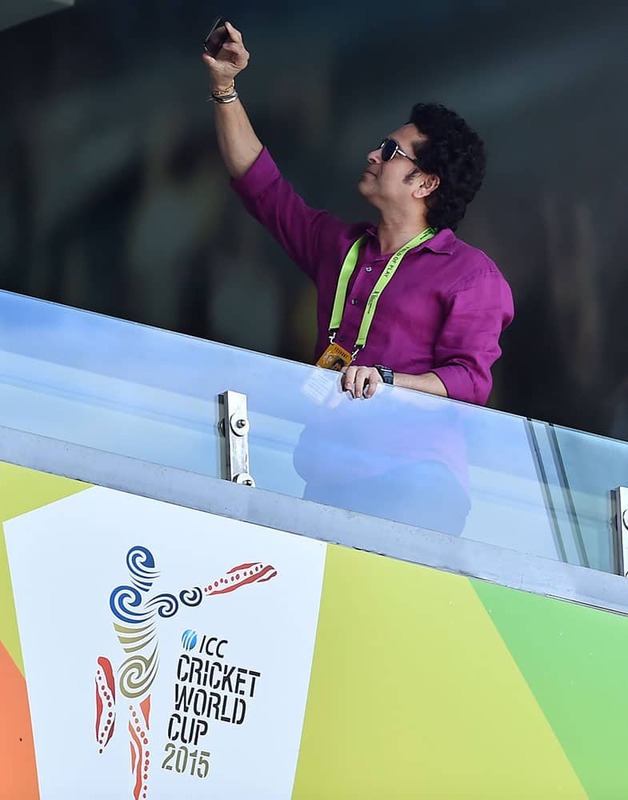 Former Indian cricketer Sachin Tendulkar takes a "selfie" photo of himself as he watches the Cricket World Cup pool B match between India and South Africa at the Melbourne Cricket Ground in Melbourne, Australia. 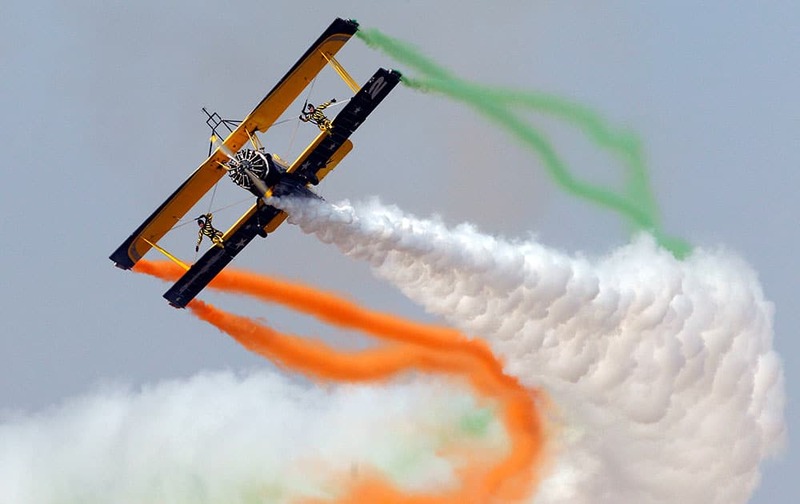 Skycat Wingwalkers from the Scandinavian Airshow aerobatic team perform on the forth day of Aero India 2015 at Yelahanka air base in Bangalore, India. Turkish women gather to protest the killing of Ozgecan Aslan, a 20-year-old student, whose body was found last week in Mersin in southern Turkey in Ankara, Turkey. South African players celebrate the wicket of India's Rohit Sharma during their Cricket World Cup pool B match in Melbourne, Australia. 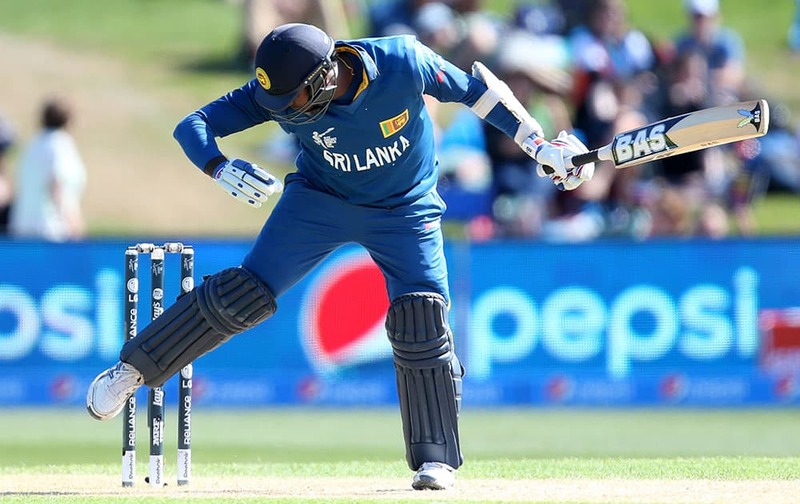 Sri Lanka's Mahela Jayawardena reacts after he was hit by the ball during their Cricket World Cup match against Afghanistan in Dunedin, New Zealand. A costumed reveler in a Barbie box performs during a carnival in the southeastern Macedonia's town of Strumica. 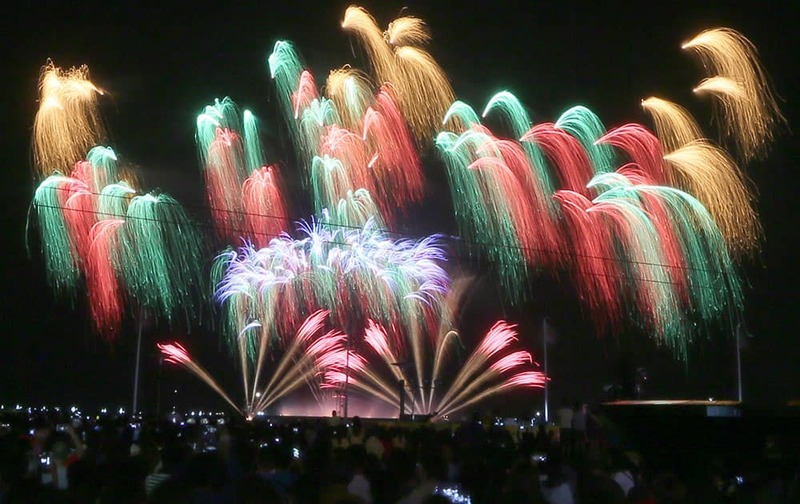 Filipinos watch as fireworks from The Netherlands light up the sky at scenic Manila Bay during the 6th International Pyro Musical competition.